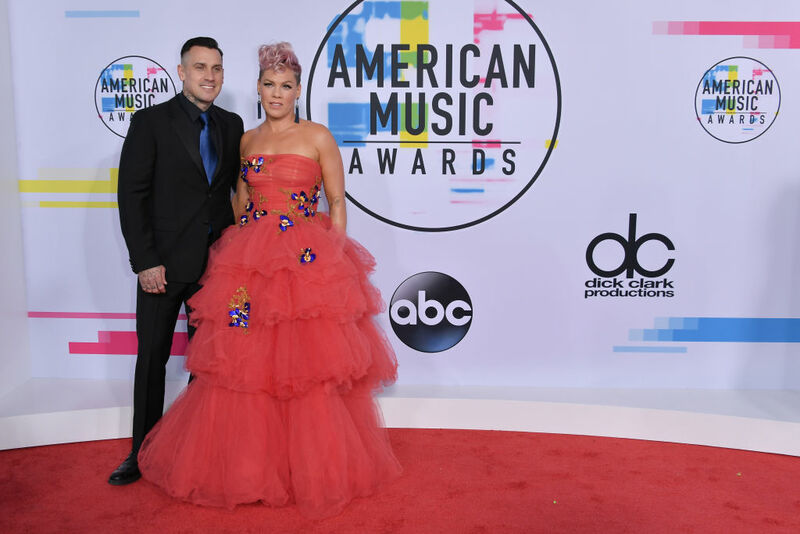 Pink is not only an incredibly talented singer and world-recognized star, she is now the world’s most beautiful woman in 2018 according to People magazine. According to People, this-year choice was made not just to highlight a winner’s beauty but to take into account other no less important aspects, like motherhood and spreading positivity. Pink appeared to be a perfect match. The thing about parenting is you never know if anything you’re doing is working. 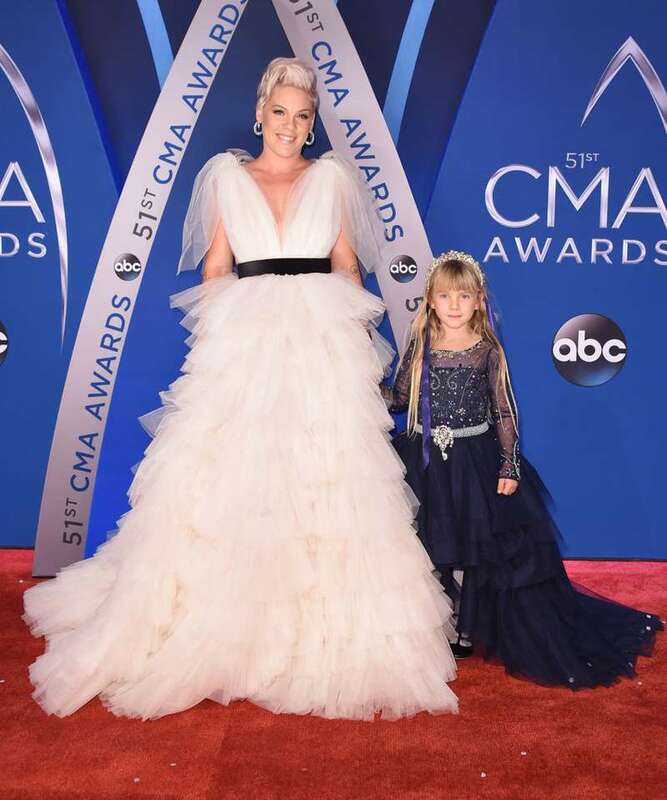 Pink explained to People that her approach to parenting is pretty simple – she just let her kids know they can always count on her. On the other hand, the singer confessed she is very concerned about her children’s future. I have so many worries and fears as a parent. I’m such a worrier. They’re going to be fine… But the world, I don’t know if the world’s going to be fine, and so I pray a lot. 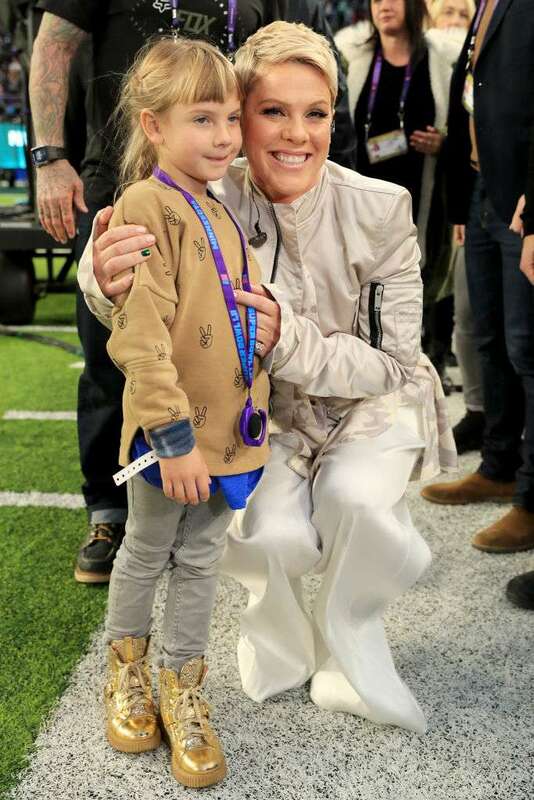 We have no doubts that Pink’s kids are going to be fine with such a great mother. Our congratulations to the star with her new awesome title. 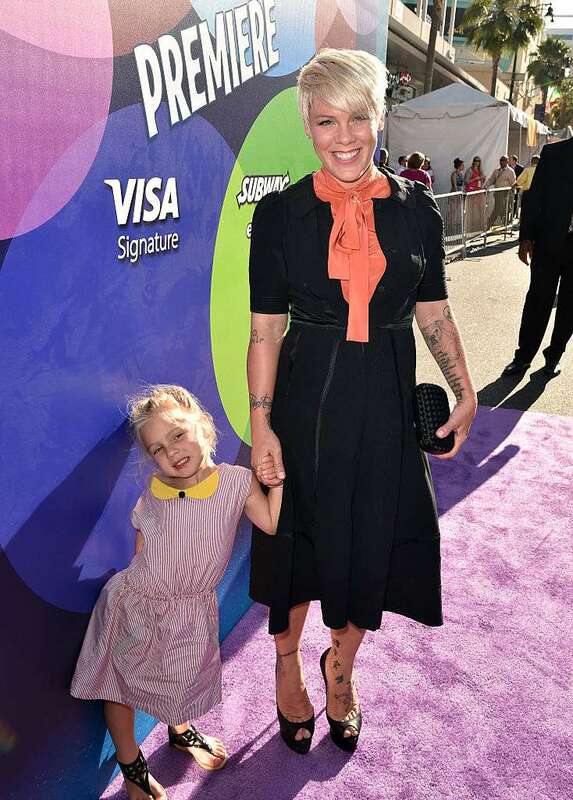 You are indeed beautiful, Pink!